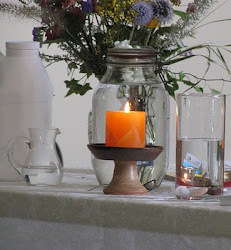 UU A Way Of Life: What makes Unitarian Univeralists joyful? What makes Unitarian Univeralists joyful? From whence does our joy arise? 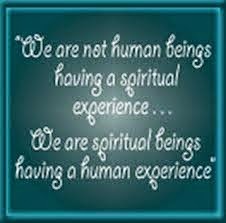 It arises from knowing that we are the beloved creation of the Divine. The Univeralist faith is based on the belief that God loves us unconditionally and wants only the best for us. With this kind of faith how could a person not be joyous no matter what? We have faith that things will be all right in the end and if things are not all right now, it's just that we are not at the end yet. 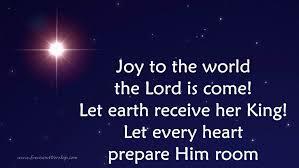 Especially, at the is Christmas season we sing, "Joy to the world for the Lord has come." God so loves the world that He has sent His Son to us to live among us and to teach us that the way to the kingdom is to love and I have loved. We, Unitarian Univeralists, celebrate this faith when we covenant together to affirm and promote the acceptance of one another and encouragement to each other's spiritual growth. In this acceptance and encouragement the joy is spread throughout the world. Joy is a characteristic of the teacher of God according to A Course In Miracles.